This event is now closed for online registration! This Course has been approved by the Minnesota Commissioner of Commerce for 1 (one) Hour of Continuing Real Estate Education. The Session is scheduled for 2(two) hours, only 1 (one) CE Credit will be granted. 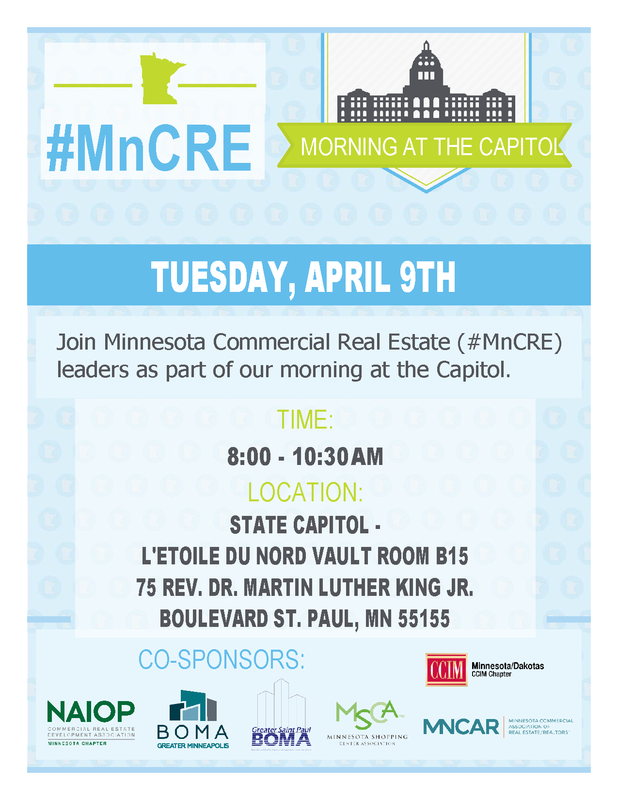 Credits will be processed by the Minnesota Commercial Association of Real Estate.